Whether you're a beer beginner or a die-hard Guinness guzzler, new website Goodbrews may help you expand your boozy horizons. 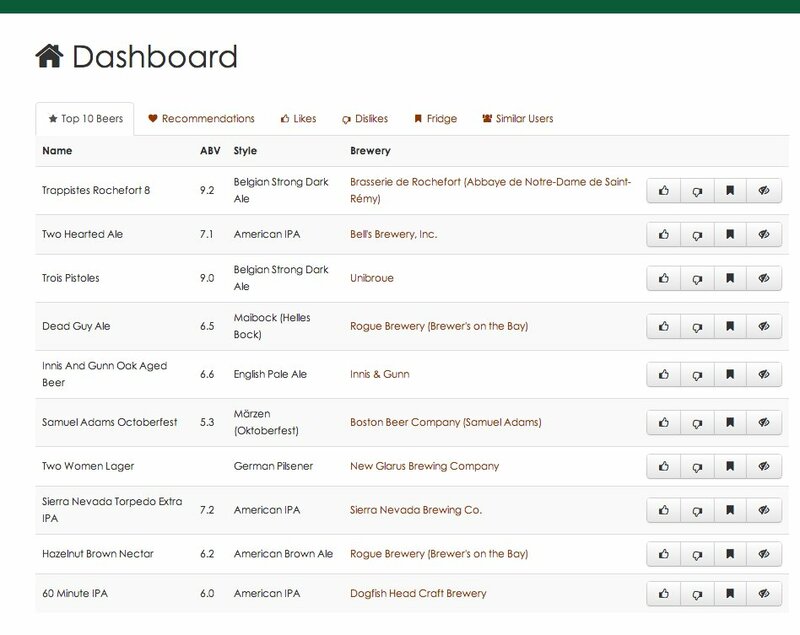 Created by beer enthusiast David Celis, Goodbrews claims to make it easy for users to keep track of beers they like and dislike and provide crowd-sourced recommendations and ratings based on one's preferences. While Lifehacker notes that Goodbrews is "free, simple and easy to use," the tech website points out that the site does not provide users with comprehensive product reviews. Goodbrews is, of course, not the only beer-centric website around. As some Lifehacker readers have pointed out, the site is similar in concept to Untappd.com, a mobile app that allows users to keep track of brews and drinking holes and share recommendations with others. In 2011, Gigaom published a list of iPhone apps for beer lovers that included Beer Prophet and RateBeer (which, like Goodbrews and Untappd, are geared toward beer exploration and recommendation). HuffPost Tech has also published a similar list. What do you think of Goodbrews? Tell us in the comments below.